Our Backlit Scoring Tables is Customized with Our Propriety Software to Fit Your Needs! 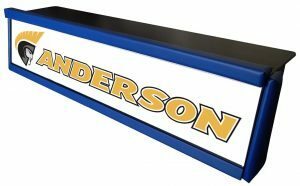 We have a large selection of Traditional Backlit Scoring Tables and Static Scorers Tables in sizes from 8ft, 10ft, and 12ft. 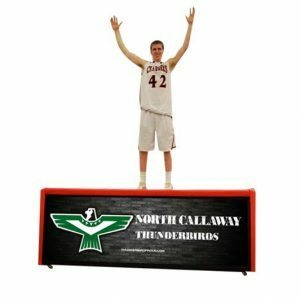 Our scoring table can be either free standing or bleacher mounted scorers table. Our patented bleacher system for scorers tables can be used for any bleacher style and size. 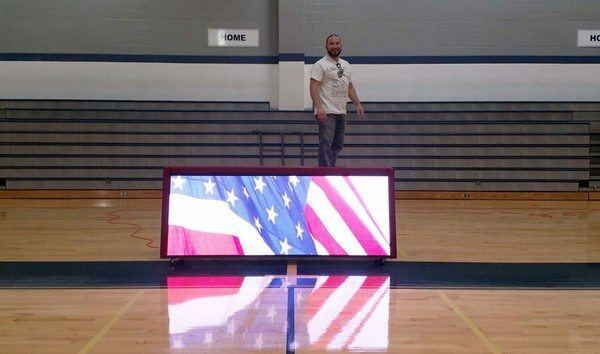 Our scoring table sections (digital and backlit) can be connected together to form a unlimited sizes and lengths. The economy scoring tables features high quality hardwood with fold down top where space is a premium. Made from an All Steel Frame, our Premium Scoring Table is BUILT TO LAST. It is made TEXAS TOUGH! 10 YEAR WARRANTY! 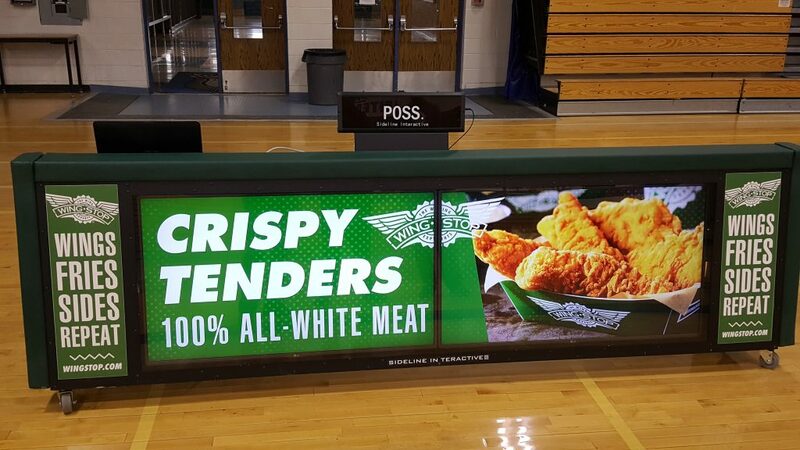 All scoring tables can be configured as bleacher models with our patent bleacher system that can accommodate any bleacher style and size. 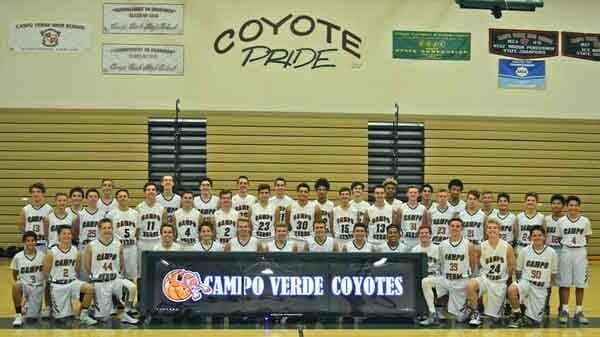 DIGITAL SCORING TABLES ARE FOUND HERE. PRO LED TABLES CAN BE FOUND HERE.